Acreage - Lenoir, NC Once in a lifetime opportunity to build your own huntiing retreat. 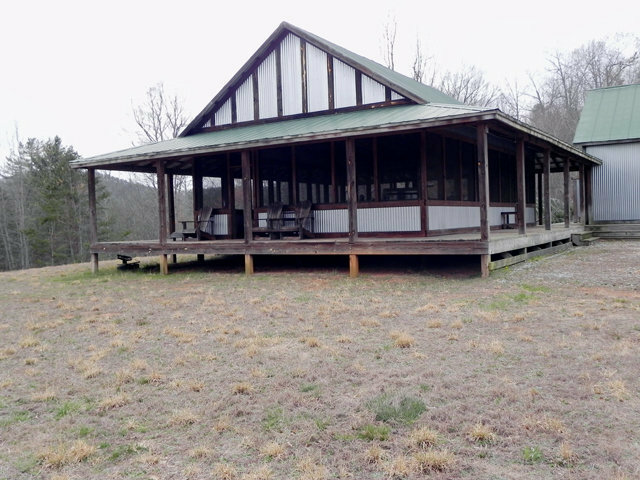 This acreage has a bunk house and screened outdoor kitchen/dining/patio. There is an outdoor shower and storage for recreational use onsite. The road system covers the entire estate and is in great condition. This property has abundant wildlife. Turkey and deer are in abundance. This is the easiest to see large acreage tract in the area. Water bounds the property and is waiting to see the many uses you dream up to make this your own. Located at the county line between Caldwell and Alexander counties. Owner willing to subdivide into minimum of 100 acre tracts with acceptable offer. More acreage available.